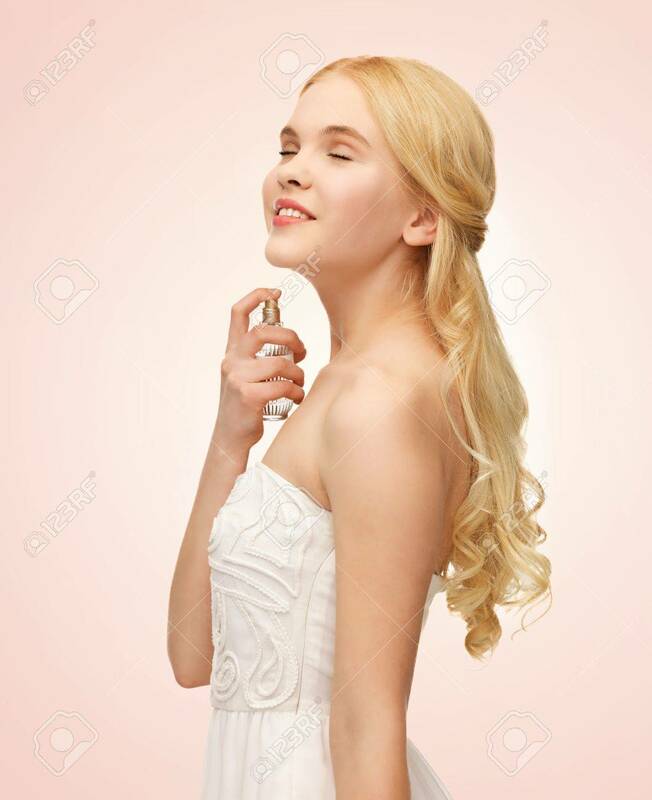 We all want to smell good, (or at least I hope) because none of us want to be remembered as the person who smelled like B.O. Obviously showering everyday, applying deodorants, and perfume or even body spray is key to smelling good! But if you have a long day ahead of you, your perfume or body spray can wear off. Try applying so vaseline, just a dime size amount to your wrists for example and then spritz on your favorite yummy scent! Personally, I find this hack useful especially if that “two minute power nap” turned into a “five minute power nap”. Start by taking that handy dandy eyelash curler and line the top with a creamy pencil eyeliner. Then place on lash line and curl your lashes at the same time. Finally, top off your look with your favorite mascara! A descent messy bun takes about 20 seconds to do, for a pro like myself I could do it in about 9 to 10 seconds. But I have noticed that I have to redo it constantly throughout the day because it’s either falling out, its on the other side of head, or even right in my face. But you can prevent this by applying a little hairspray to your bobby pins, this will give the bobby pins a extra gripping power. (Sidenote Hack: make sure you apply the bobby pins with the ridge side down, this will really help grip down to your skull!) You can use a old, CLEAN, toothbrush with a little hairspray to tame down those fly aways! But ladies and gents, please make sure your are using a CLEAN toothbrush, not some old and crusty toothbrush! Now, I don’t know about you, but a bad hair day for me is when my hair looks like it has been dumped in a bucket of KFC fried chicken grease. This usually happens when my “two minute power nap” turns into a “twenty minute power nap”, leaving me no time to shower. Which forces me to throw up my mop bucket of hair into a messy bun, but there is one major problem. My hair can produce a reflection, and this is my worst nightmare. 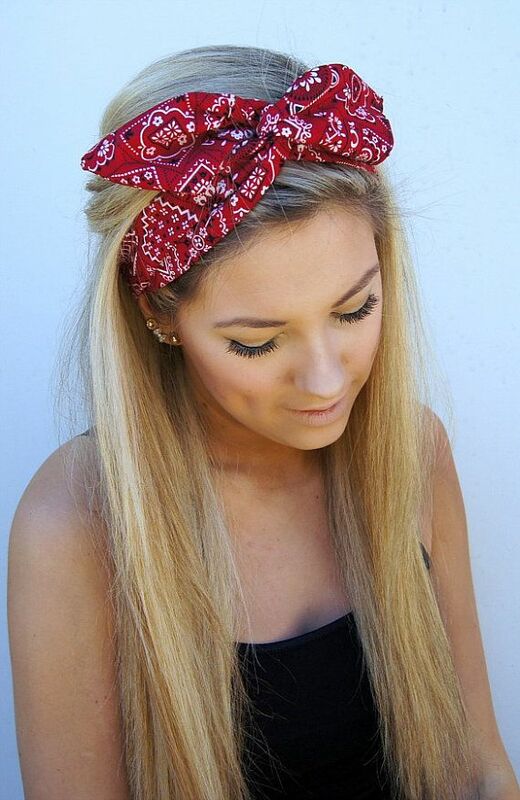 Sometimes my hair becomes so oily dry shampoo cant even save it, but since the oil is produces right around the roots, you can use a scarf or even a bandana as a cute little headband to cover up your hair! You can achieve gorgeous, and plump lips with one easy step, well two easy steps! Its natural, and you won’t have to spend a pretty penny on lip fillers! You can add a couple droplets of peppermint oil to your favorite lip gloss! Not only will your lips have a cute little shine to them, but they will be plumped up for the perfect pout! I hope these five little hacks upgrade your lazy girl game up! I also hope mornings are less stressful so you can get in that “two minute power nap” that you deserve, and worked oh so hard for!